This weekend will be another busy one for racing in Melbourne. Sunfish Fleet 669 will be hosting the MYC Sunfish District Championship at Melbourne Yacht Club on Saturday and Sunday. Volunteers are needed to help man the chase boats, contact Dave Noble if you can help either or both days. 25 boats are expected for this regatta. 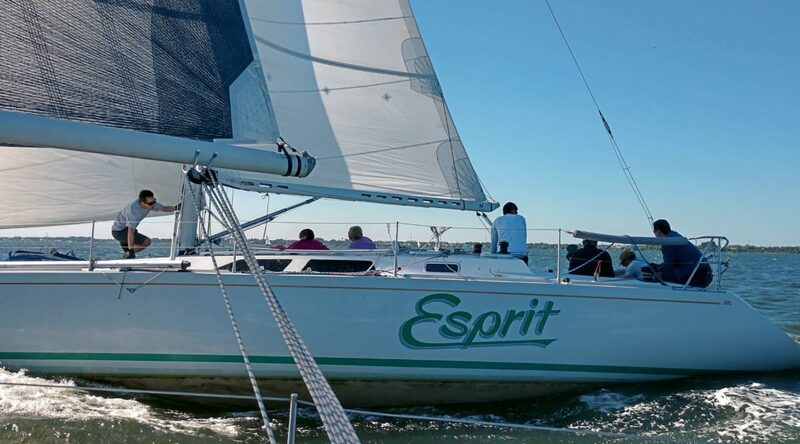 Saturday will see the return of J/24 Fleet 87 and the PHRF fleet for IRYC’s Dragon Point Co-Ed Series. Racing starts at 1pm just north of the Eau Gallie Causeway. 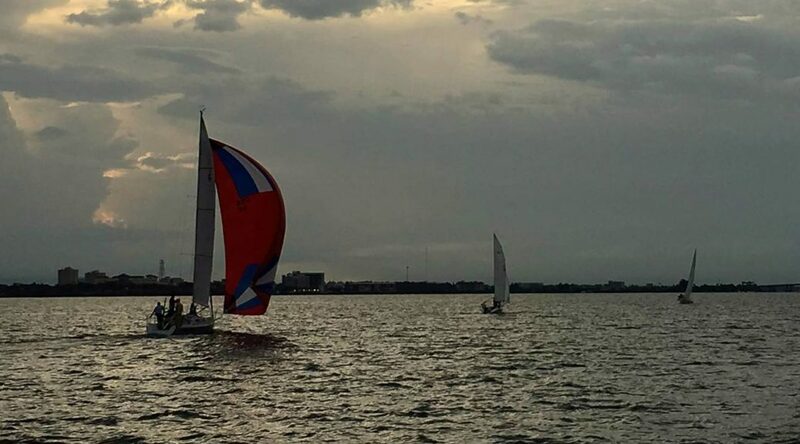 On Sunday, MYC will be doing double duty, finishing up the Sunfish regatta and running its regularly scheduled Rum Race as well. Note that this race will start at 3:00pm instead of the normal time of 2:00pm.